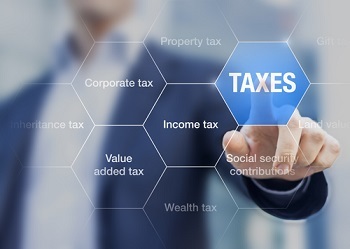 Taxation is of great importance to an economy and can provide significant advantages and inflows of income for a government that has implemented it. As such, it is essential to maintain an excellent legislative structure covering the matter. However, there are different types of taxes payable in different nations and the regulations that cover them must be kept up-to-date. In Oman, there is generally no income tax upon individuals; with this said, there are certain taxes on businesses and sole proprietorships. There is also the matter of VAT which is yet to be introduced, though it should be within the year of 2019. Recently, Oman has introduced the Ministerial Decision 14/2019 which includes amendments to the nation’s prior income tax laws such as the Income Tax Law (MD 30/2012). These amendments have been in the making for a lengthy period and are well awaited. The new decision will look to make specific alterations to the current system, and some of these will include the following. Before the new Decision, the provision of notice was required to any entities before any worksite inspections could take place. However, under the amendment decision, if there is a suspicion that tax evasion is taking place, the authorities will be able to undertake inspection with no notice provided; this demonstrates the severe nature and response to such a crime. Further to this, there will also be new regulations and a new structure in the way that tax exemptions, withholding tax, and the method of calculating the taxability of entities is conducted. Additionally, if such should occur, there is a new method of handling the same. 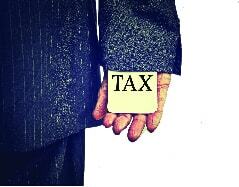 Withholding Tax covers a broader area now, including dividends and further fees. To go along with the new regulations, the necessary systems shall be made available to maintain records and provide for proper inspections.